San Francisco sheriff’s deputy in jail for beating a man inside a hospital waiting room and then trying to cover it up. The district attorney said there is crucial evidence that proves the deputy did it. 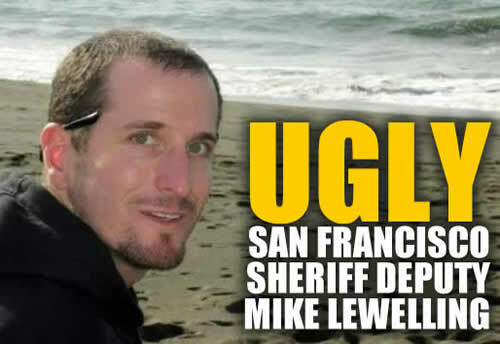 San Francisco Sheriff’s Deputy Mike Lewelling, 33, is charged with four felonies and a misdemeanor. Lewelling was jailed around 6 p.m. and posted a $138,000 bail about two hours later. He’s been on the force five years and was assigned to San Francisco General Hospital two years ago. Now he faces felony charges for assault, perjury and filing a false police report.